Every year Shepherdstown Street Fest names two non-profit charities, one regional and one local, that benefit from our proceeds. For 2015, we were proud and excited to announce that our regional non-profit was CASA-EP, Court Appointed Special Advocates of the Eastern Panhandle. CASA of the Eastern Panhandle, Inc. exists to protect the interest of abused and neglected children; to train volunteers to advocate for children in our community and court system, and to advocate until every child has a safe, loving and permanent home. CASA volunteers are appointed by judges to watch over and advocate for abused and neglected children, to make sure they don't get lost in the overburdened legal and social service system or languish in inappropriate group or foster homes. Check them out at www.mycasaep.org. 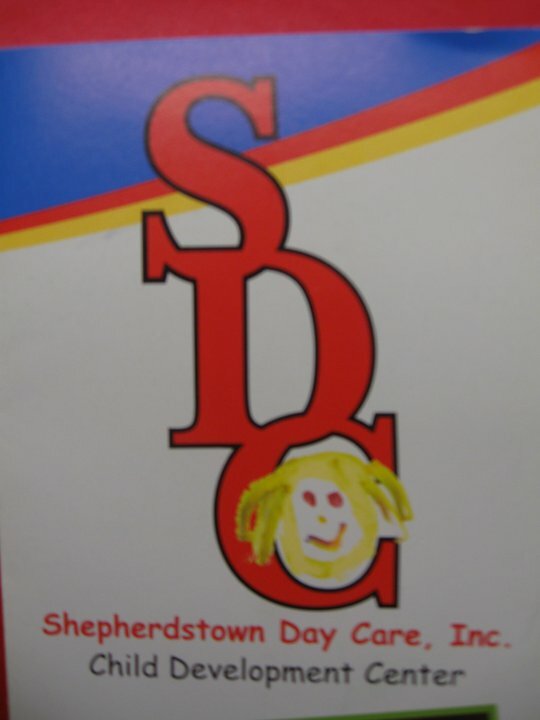 We were also proud to announce that our local donation went to the Shepherdstown Day Care , a non-profit that provides care and educational experiences for children from 12 weeks to 10 years. SDC knows that quality childcare is essential for working families. Shepherdstown Day Care Center's tuition payments for the two-, three- and four-year-old groups are based on a sliding scale that is adjusted for family income. SDC is the only center in the Eastern Panhandle that uses a sliding scale in determining tuition. Classroom environments and activities for each age group are designed to encourage children's curiosity, exploration, creativity, problem-solving and skill development. Check them out at www.shepherdstowndaycare.org. Street Fest is brought to you by a core group of dedicated volunteers. It is filled with high-quality artisans, festival bands, a fun-filled day for kid's, and much more - all for free. Admission, parking, and the shuttles are all free. It costs SSF approximately $30,000 to produce this festival. If you love Street Fest as much as we do and would like to help us continue to bring a quality day of entertainment for the whole family to the town we love, please consider becoming a sponsor or if you'd like to donate, please consider using the link to contribute. Thank you!!! Shepherdstown Street Fest, Inc. is an IRS 501(c)3 Nonprofit Organization, your contribution is tax-deductible. 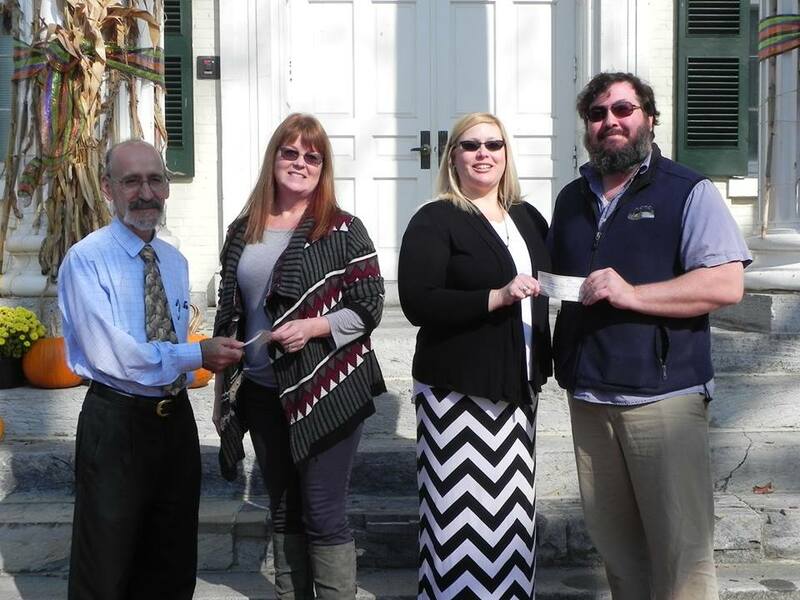 2013 was an amazing year for SSF, we donated $11,250 to our named charities and the Shepherdstown Fire Department.